In 2014, the Wenatchee Valley Trail Run Series, presented by Volyn Law of Wenatchee, will combine two existing events — the May 10 Horse Lake Half Marathon and 5-Mile Trail Runs in the Wenatchee Foothills near Wenatchee and the June 8 Red Devil Challenge 25K and 10K Trail Runs near Cashmere — with a new race, the June 22 Bavarian Battle 10-Mile and 8K Trail Runs at the Leavenworth Ski Hill. 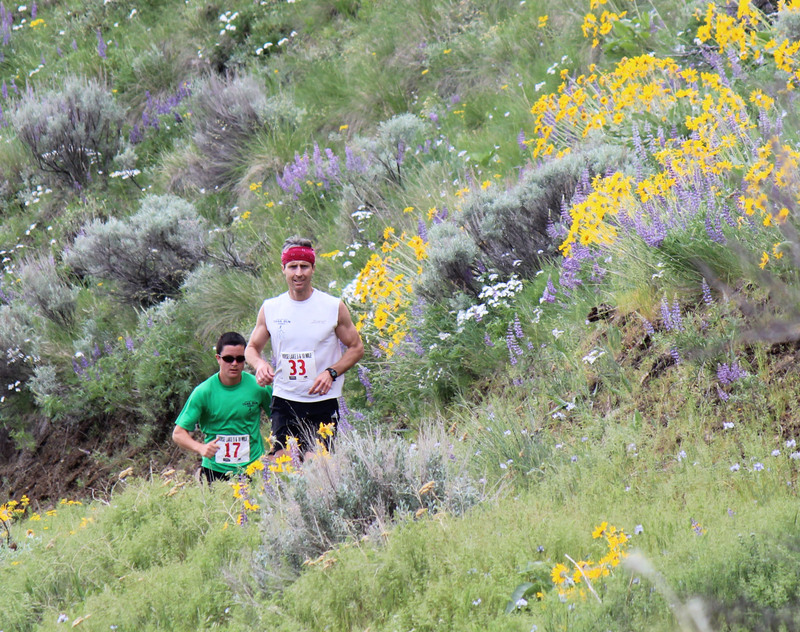 Chad McBride, right, and Andy Johnson at the 2013 Horse Lake Trail Run in the Wenatchee Foothills. As part of the series, RunWenatchee will be offering prize money to the winners (male and female) of the overall series in both short-course and long-course divisions. Long Course Division — First place (men and women): $200 each; second place (men and women): $100 each; third place (men and women): $50 each. Short Course Division — First place (men and women): $100 each; second place (men and women): $50 each; third place (men and women): $25 each. The top 10 finishers, men and women, of each race will be given points (i.e. 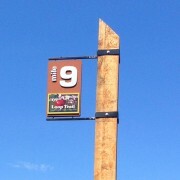 10 points for first, 9 points for second, 8 points for third, and so on). At the end of the Bavarian Battle Trail Runs, the total points will be tallied and the runners with the top three total points in each division will be announced (for more on how the points will be totaled, see comment from series director Joel Rhyner below). If there is a tie, the overall placing will be determined by cumulating each runners finishing times and the runner with the fastest cumulative time will be awarded the position. 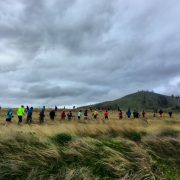 In addition, there will be a RunWenatchee “Any Trail Runner Award,” given to both a male trail runner and a female trail runner who compete in all three races, any distance, may not be the fastest, but show the will and determination to finish a trail run series, all with a smile on their faces! This award is chosen by the race directors at the end of the June 22 Bavarian Battle Trail Runs, the final event in the series. Questions? Email Joel Rhyner at runwenatchee@gmail.com.